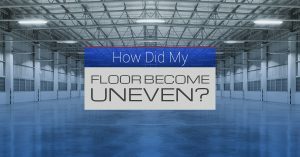 How Did My Floor Become Uneven? Sometimes it’s hard to notice uneven, sloped floors. Other times it’s clear as day. You can easily imagine placing a marble or ball at your feet and watching it race to one side of the room. When the slope of your floor is extreme, this typically means you have foundation problems. Specifically, your foundation has settled or sunken unevenly. 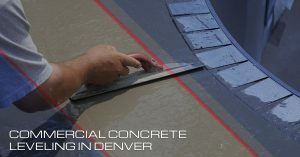 There are a number of problems that will arise when this happens including floor, wall, and ceiling cracks; wet basements or crawlspaces; and water stains.